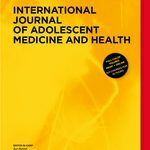 AHRC blog has just published an article on a potential new project on youth, gender and sexuality proposed by a team at Bournemouth University. The AHRC supported short film RUFUS STONE is seven years old this year. Our screenings of this film’s story, particularly to young people, have impressed upon us how a supposedly ‘old’ story – the film is set in rural Britain more than 50 years ago – still resonates with young people today. Our proposed project, “Rufus Stone … the next Generation’ – will contribute to knowledge on the substantive topic of ‘Post-Millennials’ or ‘Generation Z’ (GenZ), focusing on their anxieties and ambiguous approaches around gender and sexuality. Because GenZ is the first generation to be totally hooked up to technology since birth, we want to work with mobile phones and iPads and social media over several months in sessions with youth to produce their own film/video about their lives and relationships. We’re currently applying for funding to work with young people aged 16-18, involving them in telling their stories, co-created by involving them in every stage of production. We are at the bidding stage now. If you would like to express an interest in joining the team, please contact Kip Jones for a chat. Links to ten things that I have loved over the past year, from KIPWORLD and from others. Inspiration for me, and hopefully for you. Still time to book for RUFUS STONE gala at Shelley Theatre 7 Nov. If you haven’t yet booked to attend the screening and gala reception (wine and nibbles!) at the historic Shelley Theatre in Boscombe with a screening of the award-winning short film, RUFUS STONE, do it today! FREE but you must register here! BREAKING NEWS! Actor Lin Blakley, who played “Abigail” in RUFUS STONE, will be attending the gala! 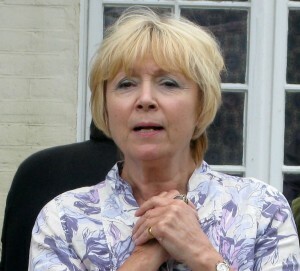 Lin is known for her recuring role in EastEnders as Pam Coker. 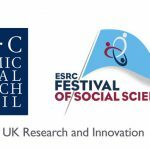 An ESRC Festival of Social Science event. I personally invite you (and your students) to join me for the Gala Celebration of the 5th Anniversary of the Premiere of RUFUS STONE. 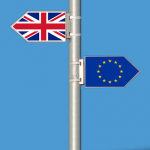 The event will take place at the historic Shelley Theatre in Boscombe (Bournemouth) on the 7th of November, from 3 p.m. until 5 p.m. as part of ESRC’s Festival of Social Science. A specia l guest at the screening will be the actor Lin Blakley who played “Abigail” as an adult in RUFUS STONE, and who has lately been seen as Pam Coker, a major role, in EastEnders. 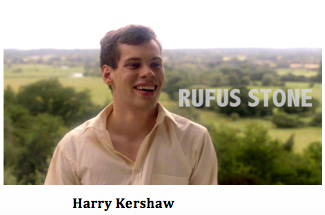 Harry Kershaw, who played young “Rufus”, will also try to join us if he can. He has been very busy since filming with us with roles in the West End and on film, and has a performance that very night. Fingers crossed. Watching the film with theatre projection is a special treat, if you’ve never experienced it this way before. The Shelley is atmospheric and exciting as well. Mary Shelley watched performances from her deathbed through a window in the theatre that still exists today! After the half hour screening, there will be short Q&A with the audience. Then, as Joni Mitchell penned it so well, “If you want me, I’ll be in the bar”. We will retire to the renovated bar area for drinks and nibbles. It is here that you will have the chance to meet and chat with some of the representatives of educational, statutory and community organisations who have made an impact on their communities with their own screenings of RUFUS STONE over the past five years. And this is in no way a swan song! RUFUS STONE will then move on to the University of Tampere in Finland on the 25th of November as the Keynote at their Social Psychology Conference. 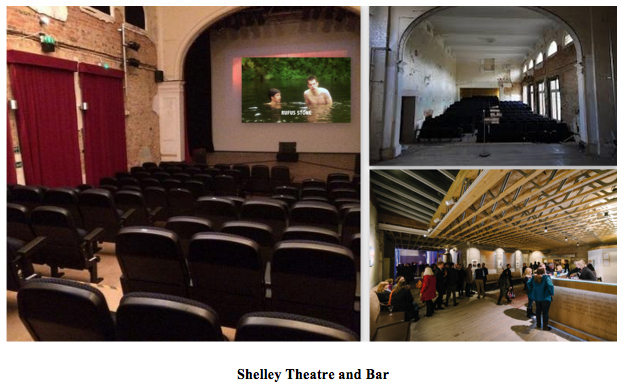 It is important that you book soon for the Shelley, as places are limited. Directions to the Shelley Theatre on the Eventbrite site. You are cordially invited to attend the gala 5th Anniversary Screening and Reception for the award-winning research based biopic, RUFUS STONE. 7 November from 3 p.m. until 5 p.m.
Over the past five years, RUFUS STONE has been viewed in academic, community and service provider settings throughout the U.K. Uploaded to the Internet for just over a year, the film was viewed on line by more that 12 thousand viewers in 150 countries. It has won serveral film festival awards and was shortlisted for the AHRC Anniversary Prize in 2015. The three-year research project behind the film’s success was part of the New Dynamics Programme of ageing in 21st Century Britain, supported by Research Councils UK. This event will hallmark this achievement and continue the film’s impact in the wider community. We expect the gala event to atract an audience of the film’s cast and crew members, past participants in the research project, community workers and service providers, and a range of citizens, young and old, gay and straight, with an interest in LGBT history and the contributions that the film has made to myriad diversity efforts. Whether you have seen the film before, or this will be the first time on a large theatre screen, you will enjoy the occasion. R.S.V.P. Places are limited to 150 seats only! Please register on the Eventbrite site as soon as possible to avoid being disappointed. Dorset Film Office aims to support, develop and build a strong creative community. Don’t miss out on ethe Dorset Film Office launch. Need to find out about more opportunities? Want to find more work in your local area? 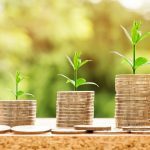 Looking to increase lead generation? 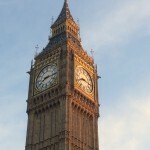 Looking to raise brand awareness? Looking to grow your network and forge new relationships? Want to create strategic alliances? The 60th BFI London Film Festival will run 5-16 October 2016 and is launching a major new initiative to support British filmmakers with an annual £50k bursary award. As the deadline for this is very tight, this coming Friday 17th June, please get in touch with Eva Papadopoulou email: epapadopoulou@bournemouth.ac.uk so you can complete an expression of interest in relation to the Bursary. The Arts and Humanities Research Council (AHRC) is launching its 2016 Research in Film Awards in a bid to find new and emerging talent that straddle the worlds of both film making and arts and humanities research. The 2016 awards will be judged by panel of academics and film industry experts. Awards will be made in five categories (see below) and the winner in each category will win £2,000 towards their future film-making activities. To get a feel for the what the Research in Film Awards are all about, watch this short highlights film from the 2015 event. For more information about this call, please visit the funding call page. Creative England is dedicated to the growth of the creative industries. A key aim is to investin talented people across games, TV, film and digital media. Latest funnds, garnts and loans currently available by Creative England and their partners can be found here. 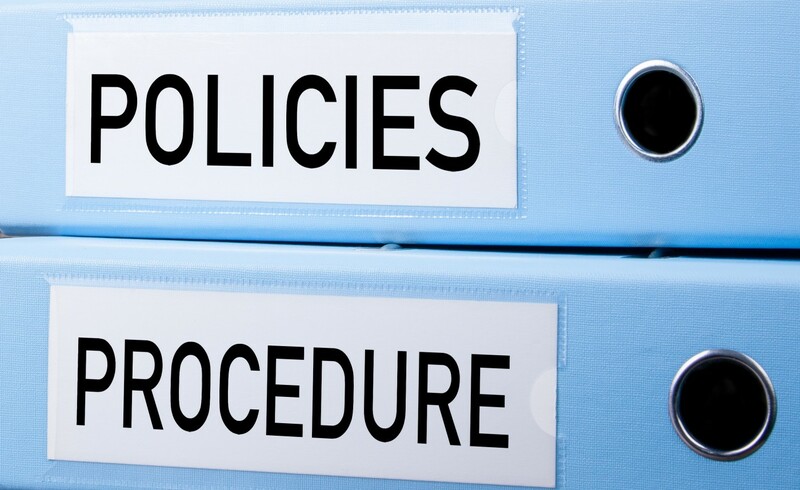 If you are interested in submitting to any of the above calls you must contact RKEO with adequate notice before the deadline. You can set up your own personalised alerts on Research Professional. If you need help setting these up, just ask your School’s/Faculty’s Funding Development Officer in RKEO or view the recent blog post here. What: In 2014 Lizzie Sykes was awarded an Arts Council funded residency at Mottisfont, a National Trust property and gardens in Hampshire. Mottisfont is a place where artists have met and worked for hundreds of years. ‘Are You There?’ is a short film made from inside the Mottisfont residence. It is performed by Louise Tanoto, and is a response to how it feels to be alone in the house and to be inescapably linked to it in a private and intimate way: -free from expected codes of physical behaviour that such a formal space normally represents. Following the film there will be a chance for Q & A. 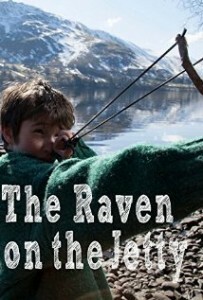 What: In the midst of separation, one boy’s silent longing has the power to change everything. On his ninth birthday, Thomas travels with his mother to visit his estranged father who, since an acrimonious divorce, has abandoned urban living in favour of an isolated rural life in the English Lake District. The bitter separation of his parents is not something Thomas understands, nor does he understand his own dysfunctional behaviour as a silent cry for help. As a digital native city boy, Thomas’s encounter with the natural world, and his gradual understanding of the pivotal connection he provides for his, ultimately, lonely parents, leads to realisation and discovery. There are things his parents don’t know about each other that only he can reveal. Perhaps he has the power and the means to change everything. (Fiction: 88 minutes. 2014). Following the film there will be a Q & A Session with the Director. In the midst of separation, one boy’s silent longing has the power to change everything. In 2014, Lizzie Sykes was awarded an Arts Council-funded residency at Mottisfont, a National Trust property and gardens in Hampshire. Mottisfont is a place where artists have met and worked for hundreds of years. Are You There? is a film made from inside the Mottisfont residence. It is performed by Louise Tanoto, and is a response to how it feels to be alone in the house and to be inescapably linked to it in a private and intimate way; free from expected codes of physical behaviour that such a formal space normally represents. BU’s Emerge Research Centre has a research music performing group, a creative space where each person develops their own instruments and music based on personal research into sound as well as gesture and technology as part of their creative practice. The experimental music and sound-art event features a soundtrack of electronic atmospheres, noisescapes, pulses and rhythms, tones and drones. 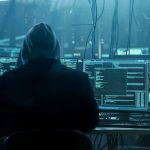 It will include an exploration of hardware-hacked devices, simple electronic instruments, data networks and basic sensors to augment and inform laptop improvisations, immersive fixed-media soundscapes and live visuals. 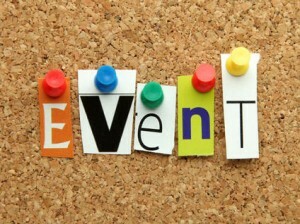 Click on the event titles above to book your tickets. 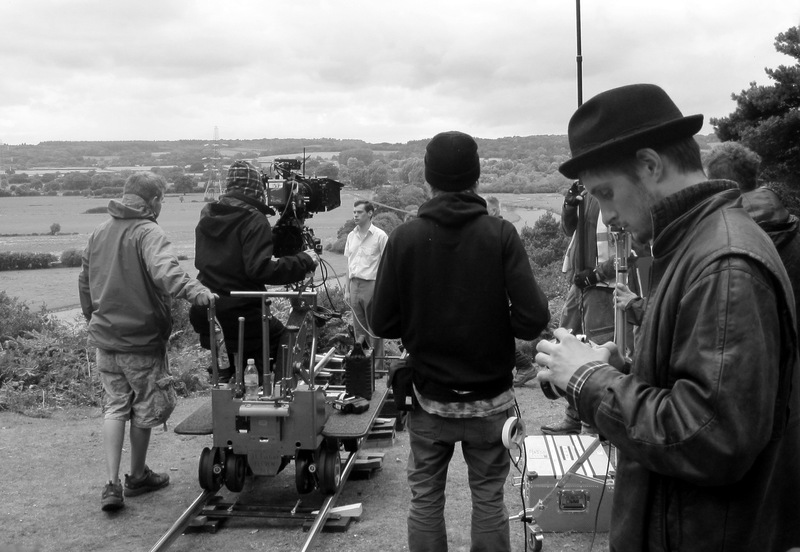 T he research-based short film, RUFUS STONE, continues to gain traction and make an impact. RUFUS STONE was the key output of a three-year Research Councils UK funded New Dynamics of Ageing Project at Bournemouth University. Since it’s gala premier in 2012, the film has been screened widely for academics, NGO workers, healthcare providers and community audiences of all ages and backgrounds. 13 March: University of Alberta the Arts-based Research Studio and Joe Norris present a screening of RUFUS STONE followed by a Q & A with Project lead, Author and Executive Producer, Kip Jones via Skype. 12 noon to 2 p.m. Canadian time. 22 March: Keele University’s “Dynamic Qualitative Research” two-day conference will show the film. Mid-day. Kip will be present to take questions and comments. Roger Stevens Lecture Theatre 20. ALSO: Working out details to screen RUFUS STONE at University of Melbourne’s “Artistry, performance and scholarly inquiry” Conference in July. Stay tuned! Just published! A chapter entitled, ‘Turning Research into Film’, by Kip Jones and Trevor Hearing has just been published in Sage’s Qualitative Research for the Social Sciences edited by Marilyn Lichtman. 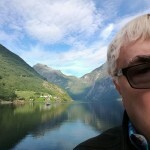 The full title of the Chapter: Turning Research into Film: Trevor Hearing speaks with Kip Jones about the process of creating the short research-based film, Rufus Stone. Lichtman’s books on qualitative research are well-known and adopted for courses internationally. The Chapter is an an expansion on an earlier interview conducted by the Media School’s Trevor Hearing. HSC’s Kip Jones illuminates several of his responses with excerpts from the story development for the award-winning, research based short film, RUFUS STONE. Hearing and Jones also collaborated on creating the trailer for RUFUS STONE. The film was recently purchased by the Alzheimer’s Society for use in its trainings nationally. In addition, it will be screened locally for Dorset Healthcare Trust nurses and staff. The film has been keynoted at events at Cambridge, LSE, Birkbeck and Durham Universities over the past year and featured in both the ESRC Festival of Social Science and BU Festival of Learning. The unique collaboration forged in making the film has been reported in the New York Times and Times Higher Education as well as in academic journals and other book chapters and featured as ‘inspirational’ in the BU’s Annual Report. The film has been screened in academic settings, for social and health service providers and general audiences in several cinemas. Rufus Stone won two awards for short film at the prestigious Rhode Island International Film Festival. The film will be screened on the Lansdowne campus in December for staff and students. “Critically the authenticity of the film shone through – the characters were real and genuine”. 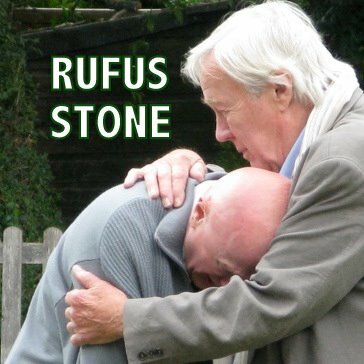 The short film, Rufus Stone, (Kip Jones, Author and Executive Producer), seems to move from strength to strength. The movie was based on research as part of Research Councils UK funded research at Bournemouth University and a project of the national New Dynamics of Ageing programme. Rufus Stone was screened as part of an ESRC Festival of Social Science event at BU in November for representatives of health and social care organisations. Participants went away from the day of activities with new knowledge about growing older as gay or lesbian in rural settings. Attendees each received a set of Method Deck cards produced by the research team to encourage their own groups in discussion and activities around these issues. A Masterclass is in the planning stages for late April where representatives from both statutory and voluntary groups can come to Bournemouth for two days, learn about our research, view the film and take part in exercises drawn from the Method Deck. They then will be equipped to return to their groups with training in organising their own meaningful exercises around interfacing with older gay and lesbian citizens in their organisations. By partaking in the two days of activities, participants will receive copies of the Method Deck and the film. Stay tuned for details. Freshers on HSC’s “Exploring Evidence to Guide Practice’ unit as well as Social Work students have had recent screenings as part of their learning experiences. There will be future opportunities for BU students to take advantage of this ‘home grown’ successful learning resource. The film was screened in January at Birkbeck/University of London’s very modern Gordon Square cinema in Bloomsbury for their Doing Critical Social Research seminar series. A lively discussion followed with what seemed a very appreciative audience. Cambridge University welcomes Rufus to the Cambridge Arts Picturehouse cinema on the 22nd of February at 4 p.m. as part of their Arts and Science Researcher Forum. A Q&A with Jones and Rufus Stone’s director, Josh Appignanesi, will follow the screening, BU’s Trevor Hearing will moderate. There will be a screening of Rufus Stone in March at Talbot campus hosted by BU Media School’s Narrative Group. Following the film, Jones will discuss the use of narrative research, biography and autobiography in creating the film’s story and script. Great chance to catch the film if you haven’t seen it already. 18 March, Kimmeridge (KG03) at 1 p.m.
Community screenings at local cinemas in Poole and Wareham are set for the BU Festival of Learning on June 5th at the Lighthouse and June 12th at the Rex. Both start at 1 p.m. with refreshments and conversation to follow. We are particularly hoping to draw crowds of a range of ages and backgrounds from local communities. For information, registration and/or ticket details for all future screenings, check the sidebar on Rufus Stone the movie BU microsite. Buzz around the film has also hit the net. The Sociological Imagination features the trailer for the film on its pages and discusses ‘Turning Research into Film’. 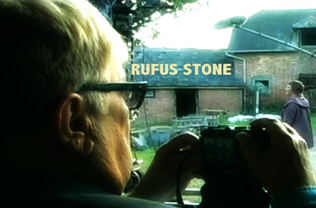 The Qualitative Report frequently features updates about Rufus Stone in its Weekly Report and recently ran a review of the film by author and educator, Patricia Leavy. London School of Economics and Political Science (LSE) “Impact of Social Science” web pages recently interviewed Kip Jones about Rufus Stone. 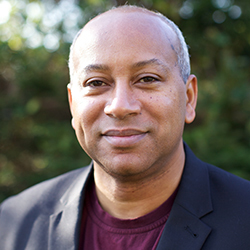 Topics covered include: “How did Rufus Stone come about?” “What is the relationship between the research and the film?” and “What advice to you have for social scientists interested in using tools from the arts?” 5 Minutes with Kip Jones: “we engage in the creative process and open new doors for communication”. As well as winning two awards at the prestigious Rhode Island International Film Festival last summer, the film has also recently featured in the Torin (Italy) Film Festival and the UK Jewish Film Festival in London. An academic article by HSC’s Kip Jones, Lee-Ann Fenge, Rosie Read and Marilyn Cash goes live in Forum: Qualitative Social Research, an on-line journal, shortly. The paper outlines the research behind the film, then presents in-depth life stories of four of the research participants. 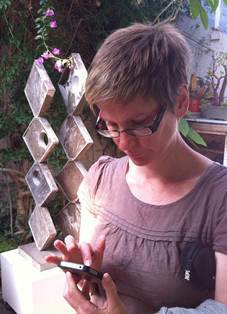 Jones has also recently published , “Connecting Research with Communities through Performative Social Science”, which makes a case for the potential of arts-based social science to reach audiences and engage communities. 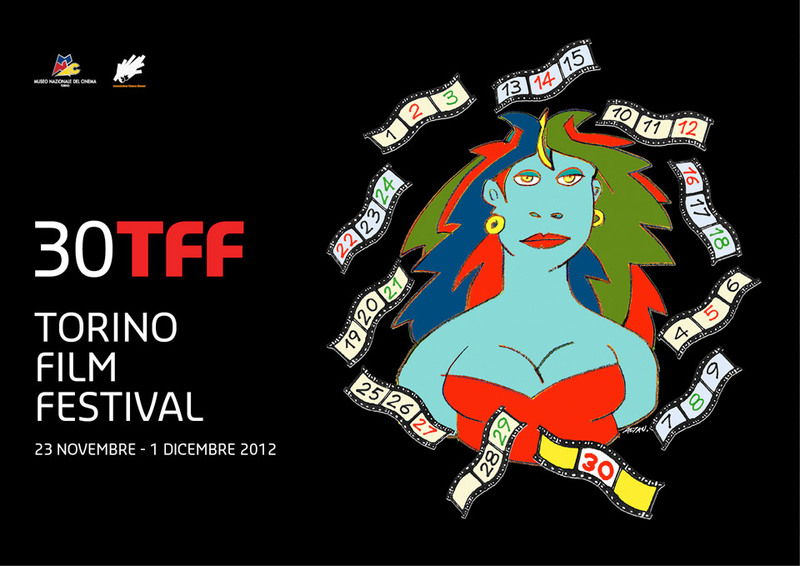 Ruf us Stone has been selected for this year’s Torin Film Festival, 23 Nov-1Dec in Torino, Italy. Held every November, it is the second largest film festival in Italy, following the Venice Film Festival. The 30-minute film is the result of three years of in-depth research into ageing and sexuality in rural Britain at Bournemouth University. The project, led by Bournemouth University’s Dr Kip Jones, uses the film as its main output. Rufus Stone was directed by Josh Appignanesi (The Infidel) and produced by Parkville Pictures, London. The film stars well-known stage and television actor, William Gaunt in the title role. Jones was author of the story and acted in the capacity of Executive Producer for the film. The film will be shown five times during the festival, which opens with a screening of Dustin Hoffman’s directorial début, Quartet. The festival will close with Ginger & Rosa, a 1960s coming-of-age story from U.K. director Sally Potter. Rufus Stone will be screened in the Festa Mobile sidebar, made up of mostly European and Italian premiers, including Anna Karenina, Joe Wright’s adaptation of the Leo Tolstoy classic that stars Keira Knightley and Jude Law. Rufus Stone was recently featured as part of the ESRC Festival of Social Science at Bournemouth University and will be shown locally as part of BU’s Festival of Learning next June. Future screenings are also planned for Birbeck, Cambridge and Oxford Universities. More information on the research project and the film. 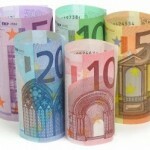 The European Commission has announced that the call for proposals for the year 2012 has been launched an EC Film Industry Call for projects taking place between the 1 February 2013 and 30 June 2014, in the fields of training, market access, distribution and circulation of audiovisual works. 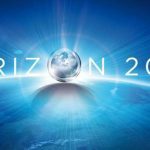 The European Union adopted a new MEDIA Mundus programme, a broad international cooperation programme for the audiovisual industry to strengthen cultural and commercial relations between Europe’s film industry and film-makers of third countries. 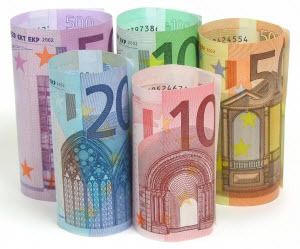 The EU will provide €4,426 million of funding for projects submitted by audiovisual professionals from Europe and from third countries. The closing date for applications is the 28 September 2012.